Amanda teaches all forms of 'Power and Protection' to Lightworkers. 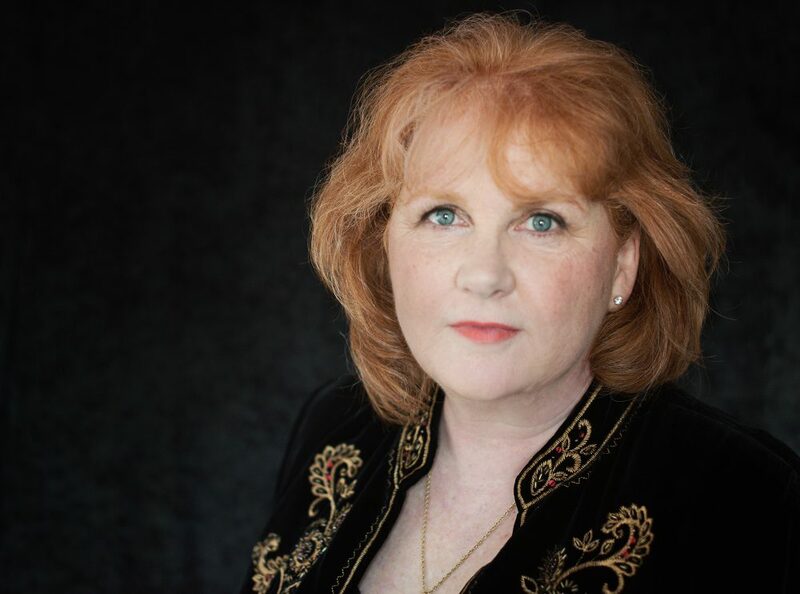 She is a Medium, Psychic Bodyguard, Paranormal Rescue worker, Master Guardian, Grid-worker & Energist and the Creator of Future Self Energetics - an energy based therapy that creates changes in your energy field so that you can be happier. 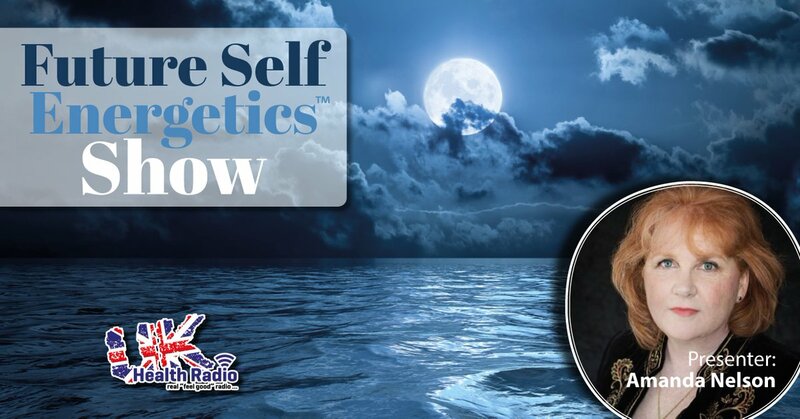 Listen to her podcasts on iTunes (A Lightworkers Guide to Power and Protection) and to her regular 'Future Self Energetics' show on UK Health Radio. 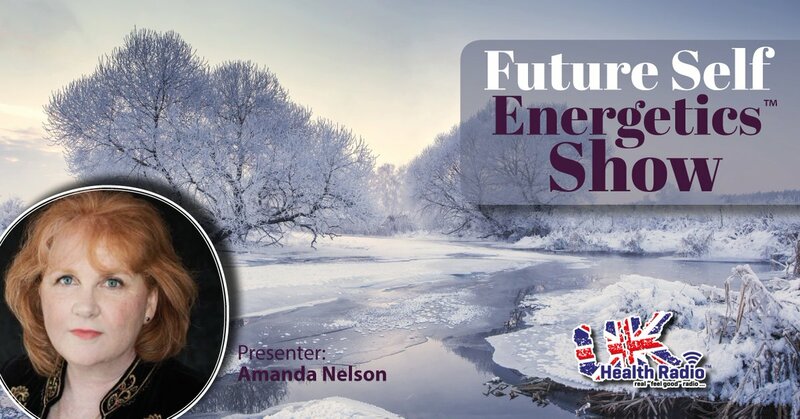 Get personal insights from Amanda and receive updates straight from the world of pure and supernatural energy. You'll be the first to find out about dates for private treatments, workshops and retreats. Thank you for joining our community! Please check your inbox for the welcome email we have just sent to you. My name is Amanda Nelson and welcome to my community at Beyond the Golden Egg. I have spent most of my adult life working in the Body, Mind and Spirit community. First I focussed on the ‘body’, then I focussed on the ‘mind’ and now I’m dedicating myself to the Spiritual side. A problem many spiritual people face is that they are afraid to open-up energetically, to embrace their spirituality and to brightly shine their unique light on the world. I was the same for a while but not anymore. 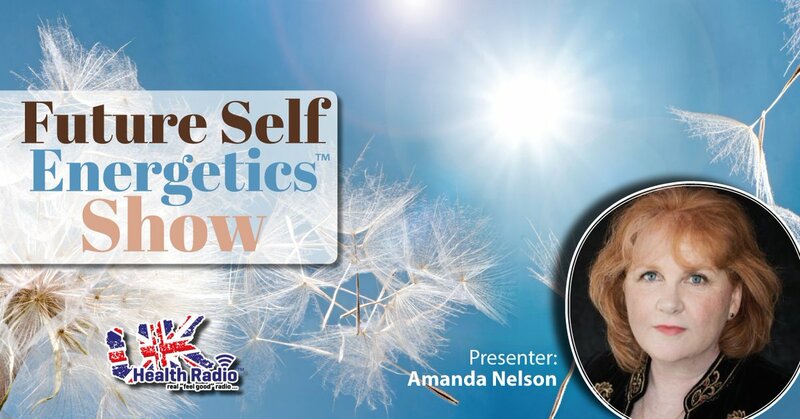 You can tune into Amanda’s weekly Future Self Energetics show on UK Health Radio, download her free podcasts from iTunes, read her regular contribution to Health Triangle Magazine or why not get involved with one of Amanda’s energetic therapies that teach power and protection to spiritual seekers, energetic beings and light workers like you throughout the world. Future Self Energetics is a simple technique that uses a form of kinesiology to make contact with your ultimate future self. When you connect to your ultimate future self you will be able to ask them questions and receive their expert guidance in return. This verifiable feeedback gives you the knowledge and insight you need to make beneficial changes in your life today. Future Self Energetics workshops take place throughout the year. The next workshops are due to take place in Spring 2019. If you would like to come and join in please join our community so you will be one of the first to find out when the next workshops are running. It will be fantastic to have you there with us. The owner of www.BeyondTheGoldenEgg.com will not be liable for any errors or omissions in this information nor for the availability of this information. The owner will not be liable for any losses, injuries, or damages from the display or use of this information. These terms and conditions are subject to change at any time with or without notice.